At Dockwa, we work with and speak to many marinas – thousands since we started the company last year. A common theme that we've discovered is that marinas, yacht clubs and boatyards are extremely busy places. Most marina employees are stretched thin, and if they’re not, well, then they probably overstaffed. With so much going on, it’s easy to let marketing take a back seat. Many of our marina partners simply don’t have time to focus on the marketing that is required to drive more business to their marina. What many marina managers don’t realize is that spending just 30 minutes a day on marketing can lead to huge returns. Marketing your marina doesn’t have to be difficult, expensive, or time consuming. We wanted to provide 5 simple marketing tactics that you can employ at your marina that can lead to HUGE returns and bottom line growth for your marina. Remember: 30 minutes a day isn’t that much. Mark your calendar and stick to it! When speaking with a new marina partner, I typically begin by asking about their customer data. 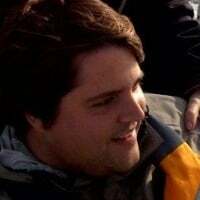 This is a product of many marinas keeping their customer lists on paper or in an old Microsoft Access database, and not actually in a centralized, easily accessible location. Having your data centralized (even if it’s a Google Spreadsheet!) gives you the ability to keep your data up to date, and integrate it with other systems that your marina is using (like your email marketing system … more on this later). It’s also, as we say in the software world, “good clean living.” Once your data is clean and organized, you don't have to worry much about moving it around, or looking up a customer – it will all be your fingertips and you’ll be able to sleep better at night, trust us. What’s happening at your marina this season? What events are happening on-site or around town? Not just your seasonal customers, but especially for transient visitors who are interested in coming back this season: what will entice them to come back? You can throw your own event, and also partner with a venue in town to offer a small discount to boaters who want to stay at the marina. 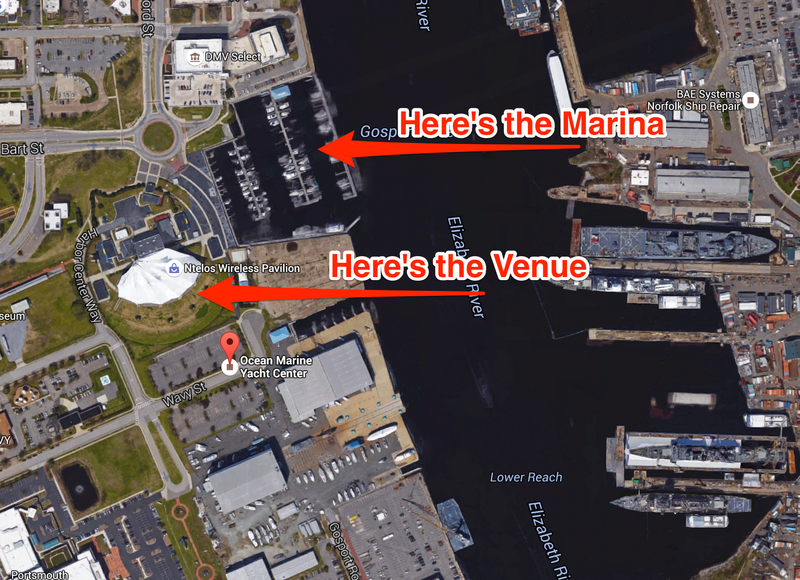 A good example of this: Ocean Yacht Marina in Portsmouth, VA is literally right next door to the Ntelos Wireless Pavilion, which is an excellent outdoor concert venue with many shows throughout the season. The marina is in a perfect position to do a giveaway for tickets, and get people booking at the marina to see the show and stay for an overnight or day trip. Your marina isn’t next to a concert venue? No worries — partner with a local restaurant, use a town-sponsored event, or simply create a social event or regatta of your own at the marina (everyone loves a cocktail or dinner party with a band!) Get creative and drive customers to attend. Your customers want to hear from you! This holds especially true for the events you’re holding during the season (see #2). A monthly newsletter, especially during the season, is something we definitely recommend you do. You can include events, promotions, navigation information, profiles on new and returning staff, monthly calendars, partnerships with certain technology partners. We love working with marina partners on this, and will help you write some content for your newsletter! Your website shouldn’t be a locked fortress that feels intimidating when it comes time to edit, update and add content. 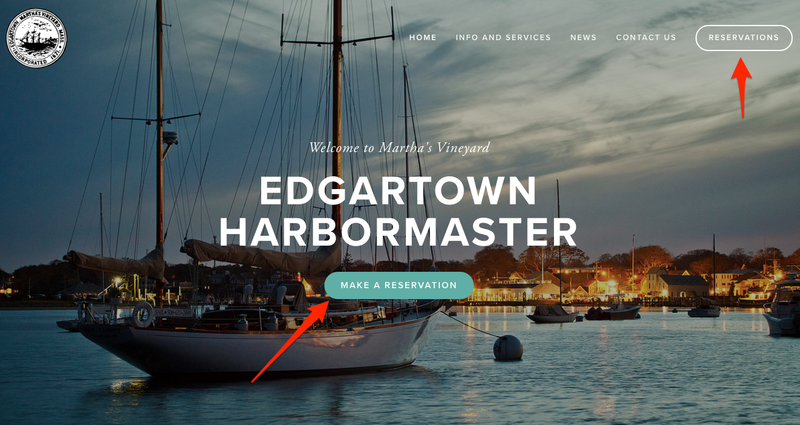 Every marina (every business for that matter) should feel like, without much effort, they can make edits and additions to their website without much of a hassle. If your website is managed by a third party IT or design firm, that’s fine, but make sure that they’re attentive and quick about making changes that you need on the site. 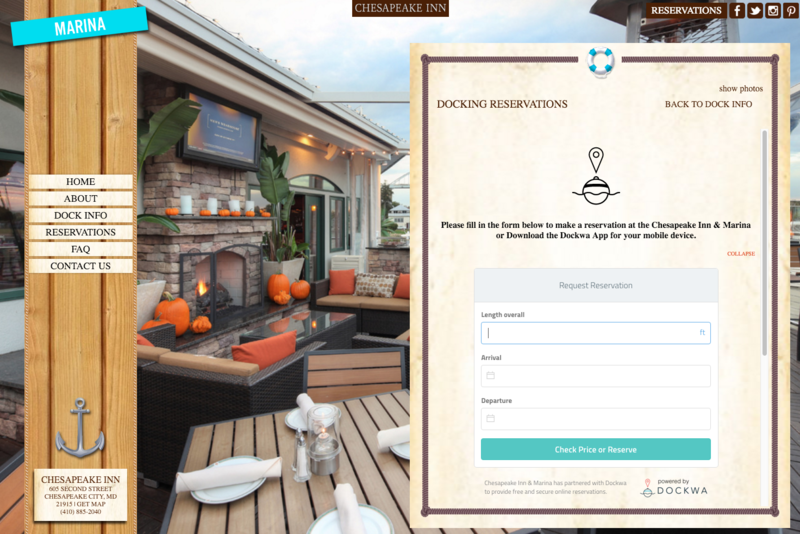 We hate to see our marina partners frustrated by non-responsive contract web managers and getting charged exorbitant fees to make simple changes to a website. It doesn’t take the web firm that you’re using much time to edit or add to the site (within reason), so make sure that you’re being supported fairly. 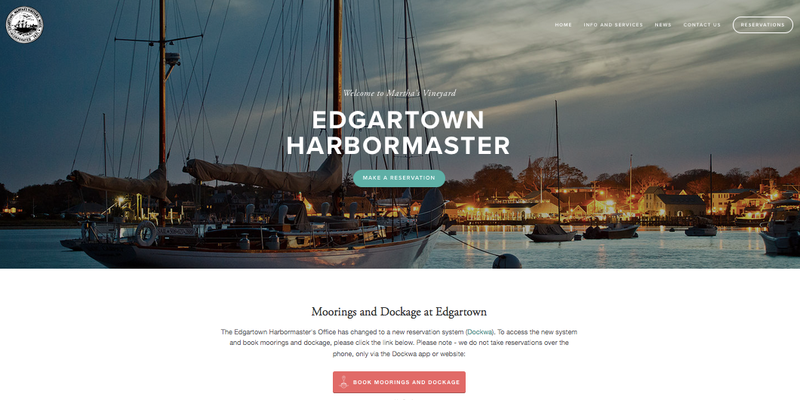 We love helping marinas put their best foot forward – check out the site we created for Edgartown Harbormaster as an example. If you want to have more control over your website and an upgrade to your site’s look and feel at the same time, get in touch with us – we’d love to help! Most marinas put social media on the back burner, but this isn’t a great idea. Your customers (both transient and seasonal) are using social media to learn about new regions and make travel plans. Social media is another aspect of marina marketing that doesn’t have to be intimidating. We'd love to chat with you about helping you with your marketing and operations! Set up a time for a quick call with us.